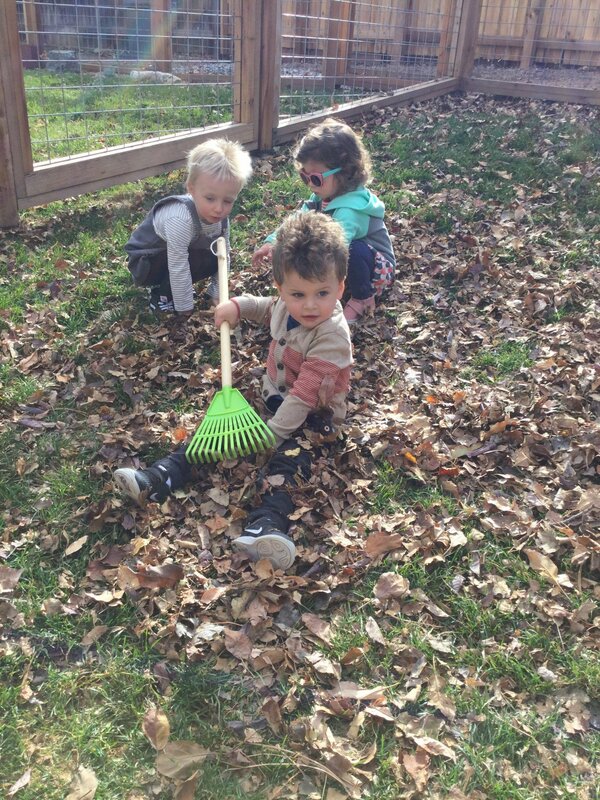 At Jarrow, Toddlers are respected for their profound attachment to the natural world, through exploration, curiosity, and movement. 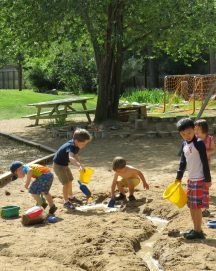 Our classroom environments are prepared to meet their needs and their innate desire to move about freely, to make choices that are meaningful and satisfying, and to gently and naturally become part of a larger group. 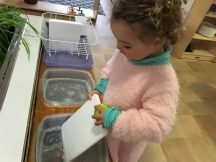 While children grow in confidence and independence, parents are often amazed at the new levels of satisfaction and confidence they observe in their children. 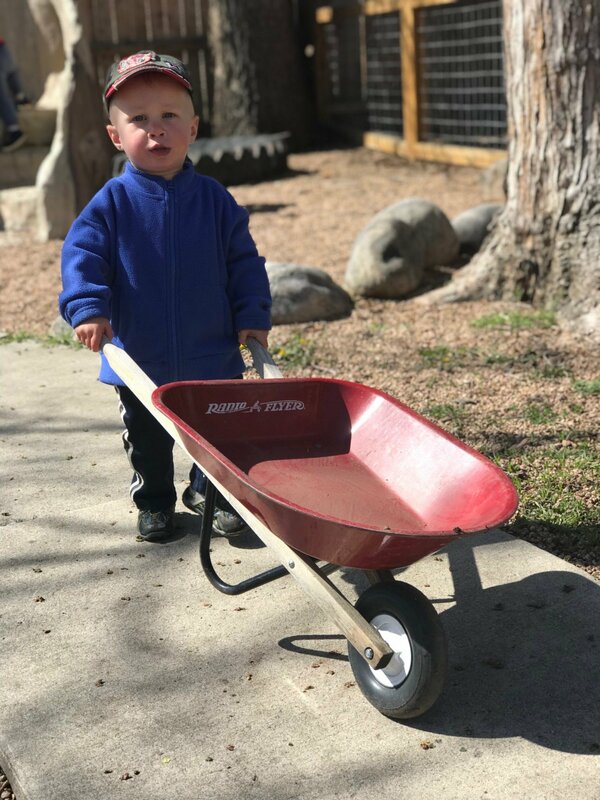 Jarrow’s carefully structured, toddler-sized environments are beautifully prepared, filled with thoughtfully constructed materials and opportunities that are interesting and fun, and offer reinforcement and inspiration to take on new challenges as they begin to discover new skills. 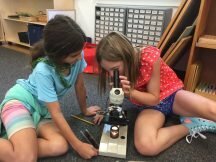 The children are constantly observed and closely guided in the learning process by loving and supportive teachers. 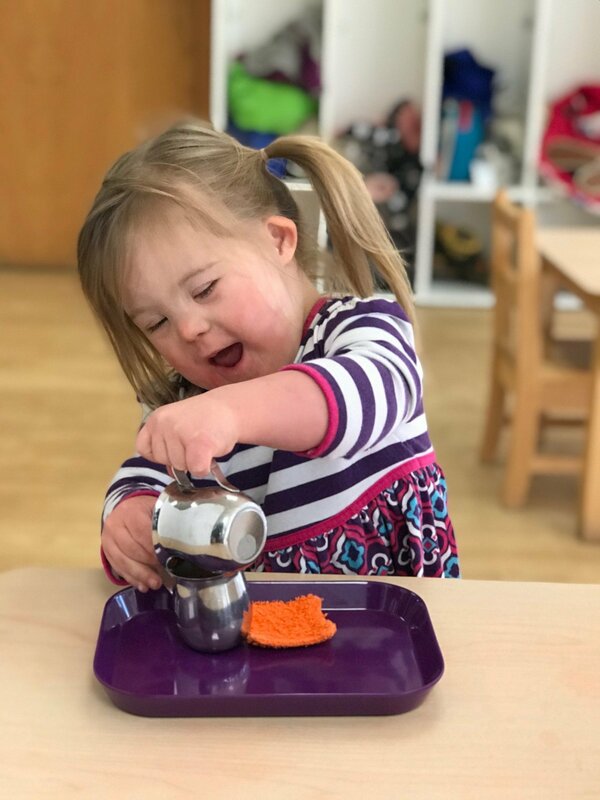 The activities in the classroom honor our Toddler’s innate desire to be part of an environment that meets their developmental needs with kindness and respect. Activities are compelling and inspire natural focus and concentration (often surprising to parents!) 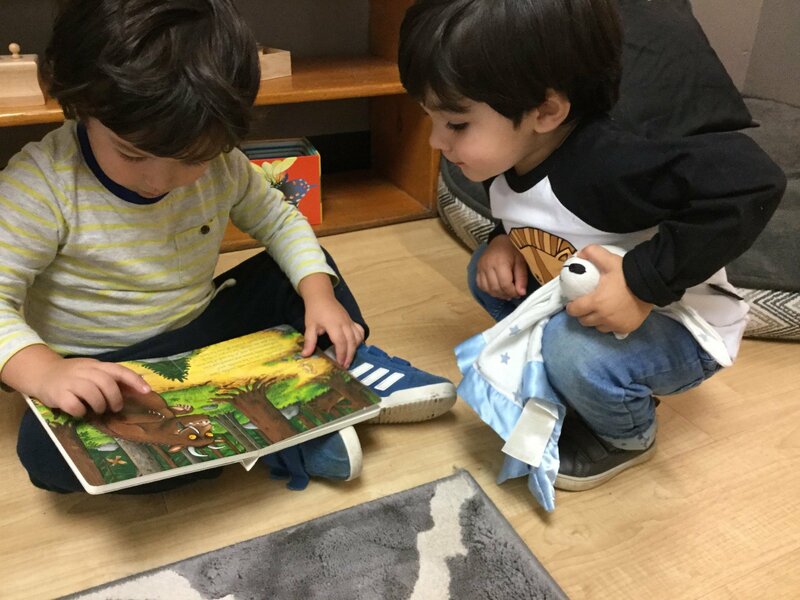 Teachers model beautiful language and facilitate and inspire each child’s emerging desire to communicate and their sense of social connection with growing communication skills. Language and vocabulary are always presented to the children through conversation. The development of the child’s sense of self and relationship to a caring community is part of our everyday life. These include the “rules of the community” (most importantly kindness and respect), are practiced as part all we do. 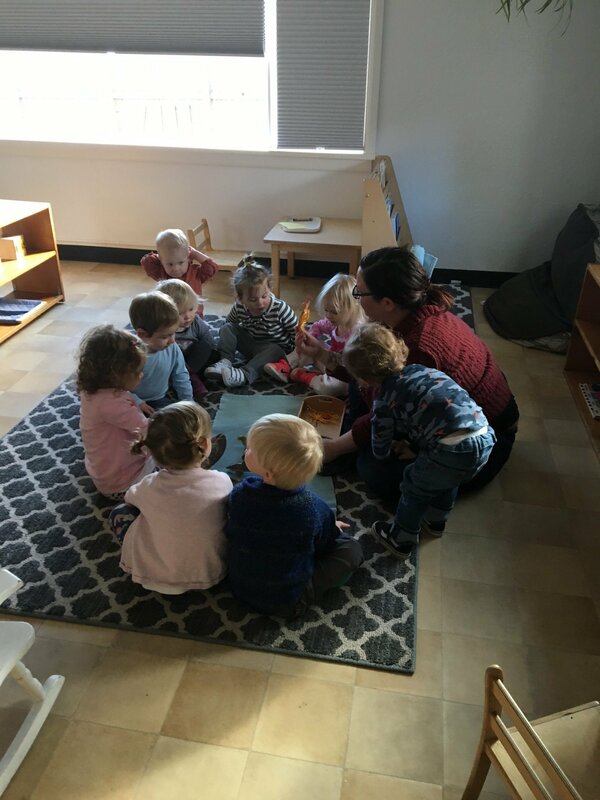 Our Toddler Program, led by AMS, certified Montessori teachers, offers two joyful classroom communities of 10-14 children between the ages of 18 months and 3 years. 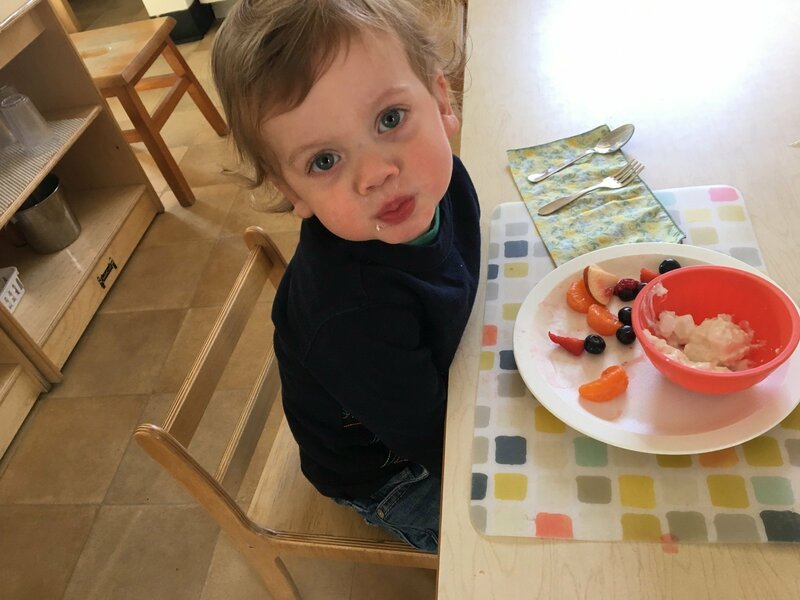 Jarrow is a five days a week program at either a half-day, 8:30 a.m. until noon, or a full-day which dismisses at 3:15p p.m. We do not offer an aftercare program for Toddlers. Additionally, we offer Parent Education events throughout the year, and many opportunities to become part of the larger Jarrow community of families in pursuit of a profound education for their children.